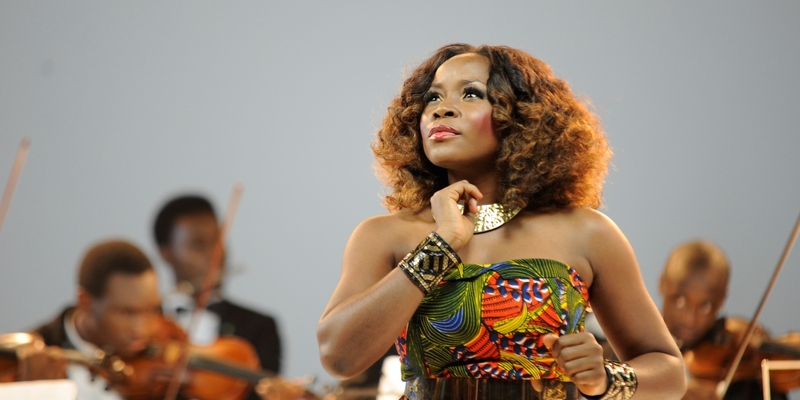 Nigerian Songstress Omawumi gives powerful rendition of Adele’s chart bursting Hit song; ‘Hello’. I think she killed it. What do you think?